It turns out that the dashing Bon Vivant of the glitzy Manhattan social elite is not exactly the mogul-genius he assured us to be. Despite the super-models, the gilded jets, the spectacular yacht, the towering high rises, the glamorous hotels, and the high roller Atlantic City casinos, TRUMP was hemorrhaging debt as far as the eye can see. That’s right, it turns out that the swingin’ TRUMP had taken one spectacularly foolish journey down the fast lane of the Art of the Deal, blithely racing past the suspension of disbelief, hurtling down, down, down into the Abyss of Massive Write-offs and Tax Deductions. In the wake of his 1980s and 1990s financial blunders, TRUMP had bled contractors, workers, taxpayers, and investors high and dry. And yet, the unstoppable scammer kept the Great Myth alive well through the 2000s with his smash hit reality tv show, The Apprentice. From a sleek board room high up in the Tower, TRUMP lorded over poor wannabes as well as celebrities seeking the light, who sat at his knees aspiring to be Just Like Him! And as we know, the TRUMP mythology did not end in the board room, it morphed itself into the hot pursuit of the greatest of all theatrical roles, upon the biggest stage in the land, the Presidency. 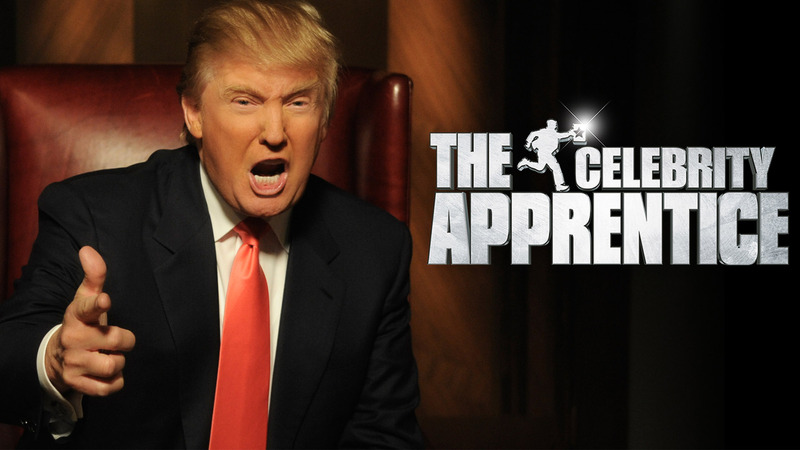 He launched a new show, Make America Great Again, transforming himself into the Man of the People, bolstering his ratings, brilliantly casting a supporting troupe of angry performers, The Deplorables, and earning the greatest of all achievements in American entertainment: 24/7 media coverage. Ah, but here’s the rub. This time, the aura of TRUMP’s imaginary, golden universe collided with the real world of American politics, life caught up with art, and TRUMP the Candidate has been reduced to Le TRUMPE Fou. It turns out, through the slippery Underworld of unidentified media sources, the New York Times was handed his coveted tax returns showing The Genius lost nearly a billion dollars in 1995, enough to wipe out his taxes for 18 years. So there you have it: the swaggering, braggadocious appeal of The Donald has not just been reduced to ø, but more precisely to -$913,765,884. 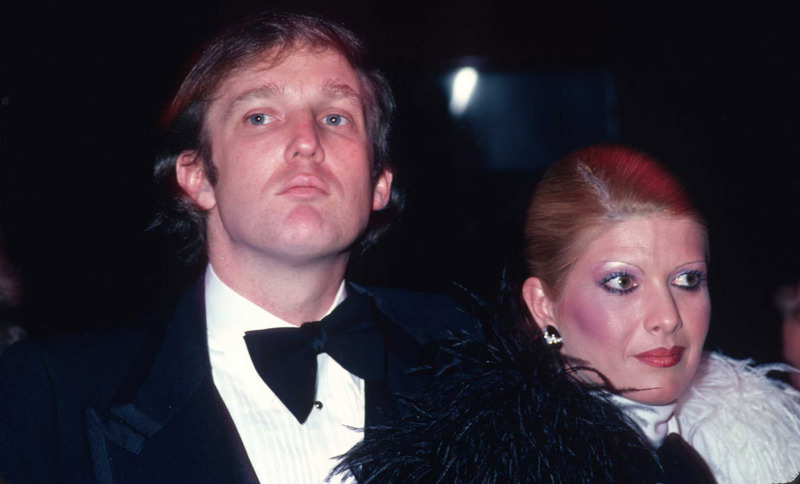 TRUMP, the Great Branded Myth of American real estate, the epitome of wealth and entrepreneurial daring, the Celebrity Icon, the Wheeler Dealer, it turns out, committed a massive financial failure of epic proportions. And not only because he lost a billion dollars in one year, but the way he did it, by grabbing the money back from the country in order to perpetuate even more wealth and more mythology. Could there possibly be a more spectacular crime against humanity than that? You might be asking, so why is TRUMP a fool, after finagling the tax code to become such a spectacular businessman. Why? Because an Epic Financial Meltdown leveraged off the backs of the taxpayer doesn’t quite jive with the narrative of Make America Great Again (you remember, “too big to fail”) where it says in the script to protect the “little guy” from the “rigged system.” And then there is that other place in the script where it warns against those who use their big money and influence to leverage lawyered up winnings that prevent America from being Great. But as TRUMP and his robot-surrogates claim his Mastery of the Medium (and he’ll fix the system! ), that one line in his 1995 tax form, until now intentionally hidden from public view, reveals the Real TRUMP, the man behind the curtain, in all his TRUMPED up TRICKLE down glory. Yes, TRUMP is the fool, because like the war heroes he dislikes, he got shot down.